This week, the DARK Act passed the House of Representatives, despite the fact that 9 of 10 Americans support GMO labeling. 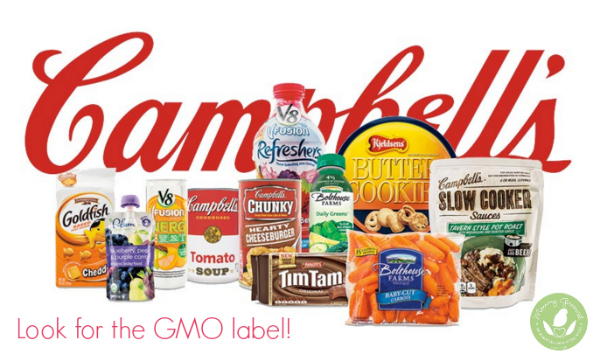 Now it’s up to the Senate to block it, so that states’ rights to label can stand. Read more for what you can do today to help #StoptheDARKAct.